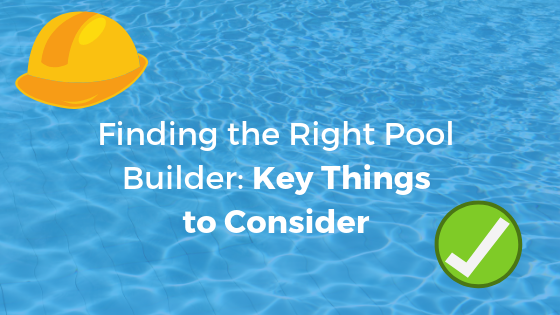 From inspiration to execution, Sunmar Construction creates the best custom pools and outdoor living spaces in North Carolina. 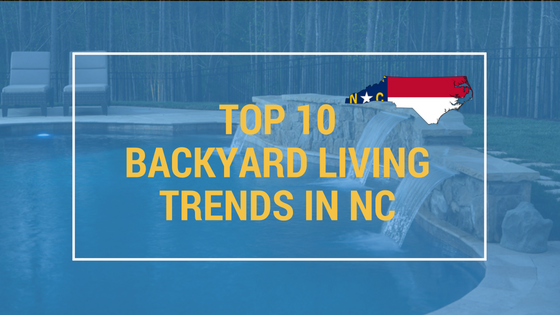 Backed by 10 years in business, our highly-awarded team sets the standard for backyard luxury living in the Charlotte, NC area. We are contractors specializing in custom pools and outdoor living spaces in the Charlotte, NC area. 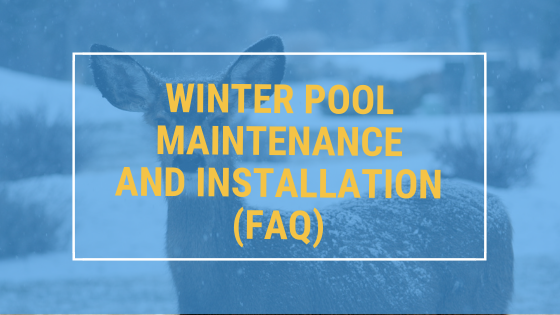 Every detail is warrantied from the ground up to give you peace of mind. If you dream of custom pools and spas, outdoor fireplaces, kitchens, cabanas, and more, let our team of experts build your fantasy getaway. When you choose Sunmar, you choose luxury customized to your exact needs. From our handpicked team of expert designers and contractors to our award-winning service and design, we aim to make your experience with us unforgettable. 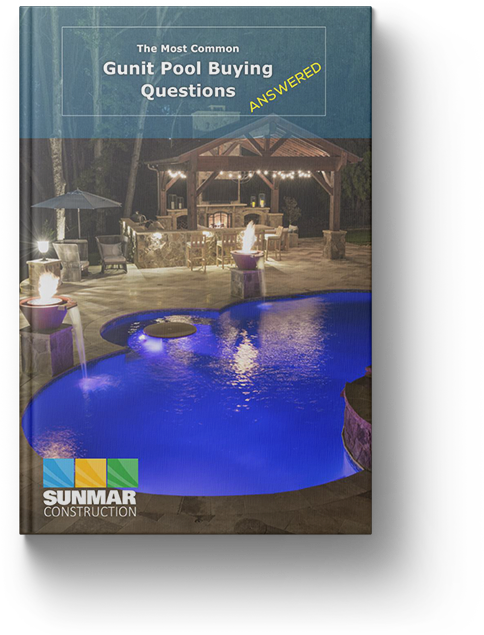 Get the answers to all of your most common gunite pool buying questions with this 100% free guide. Thanks for downloading - now put it to good use! Sunmar Construction specializes in creating custom designs for every project we take on. 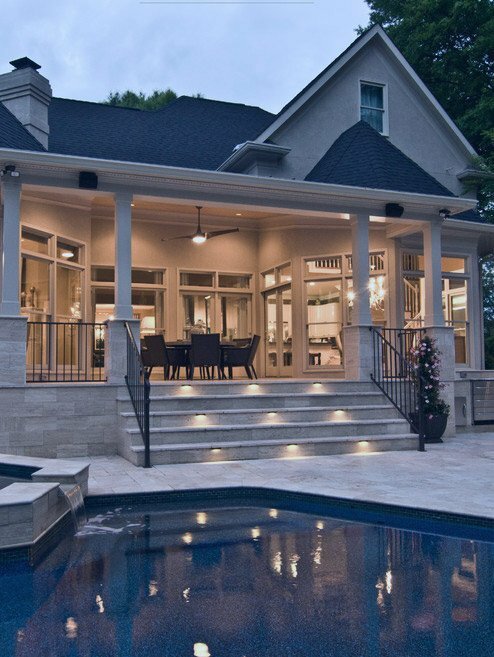 We believe only the finest will do for our clients, so we don’t use prefab pools or building designs. We aim to indulge your most unique design wishes, including swim-up bars, misty waterfalls, one-of-a-kind outdoor fireplaces, and so much more. No idea is beyond our reach. 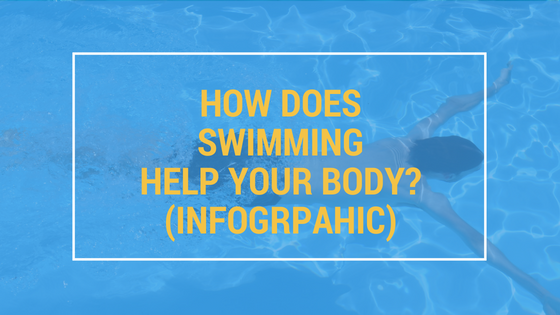 Once the design is perfected, our handpicked contractor team goes to work on your custom pool design. Our expert supervisors oversee every detail of the project. You'll see them every day working closely with the crew to ensure the highest quality construction. Our work crews have been carefully selected for being the best in the business. In fact, the Sunmar Construction crew is more like family, as most have been with us since the beginning. Because we are working in your home, we value respect and professionalism first. You can expect every worker to be tidy, quiet, and courteous at all times. We are different in our approach to backyard renovation. Every client gets a 100% unique design specific to their home, taste, and needs. Starting with your ideas, our expert designers work with your needs and budget to bring your custom vision to life.